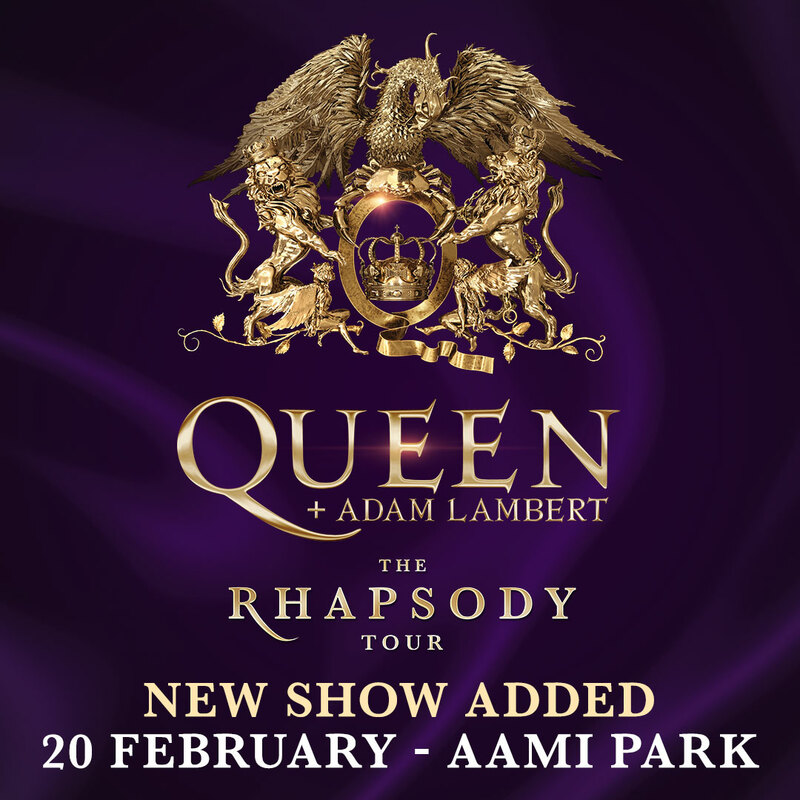 Due to huge demand in the Queen + Adam Lambert Rhapsody Tour pre-sale period, a new show has been announced at Melbourne’s AAMI Park on Thursday 20 February! Tickets to this new show and all Australian shows go on sale to the public from www.ticketek.com.au on Monday 15 April with staggered on sale times from 10.30am AEST. Check details on all pre-sale information and the general public on sale at www.tegdainty.com. Click here for all Australian 2020 tour dates and ticket links.